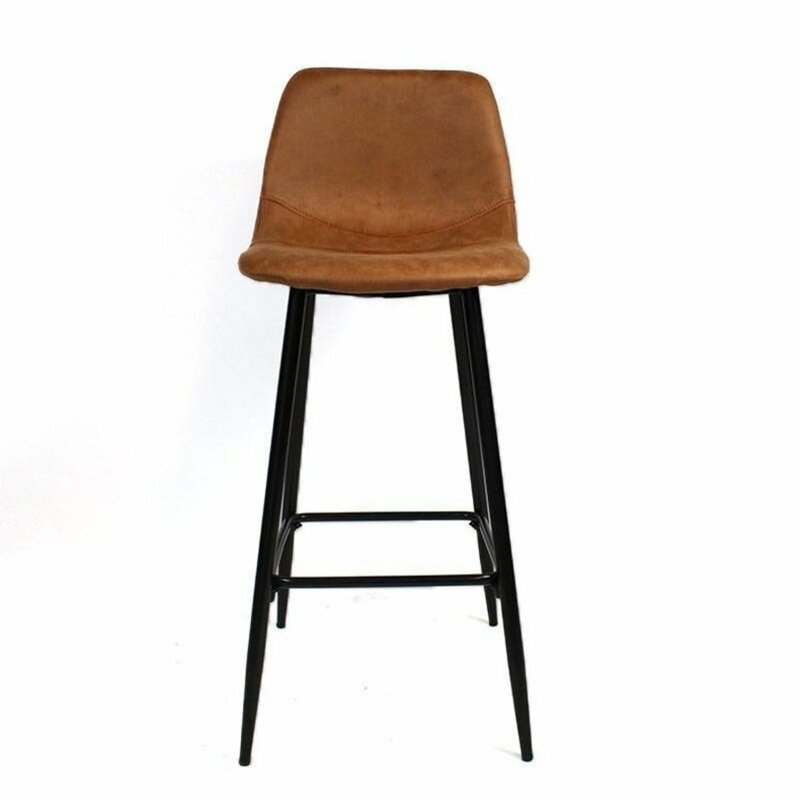 The Susan Bar Stool is a modern designed bar stool with a industrial appearance, it tough and practical a perfect addition to your interior. 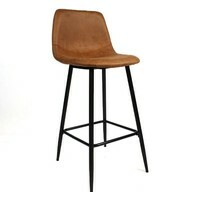 The stools are available from stock in 2 PU colours; cognac and black. 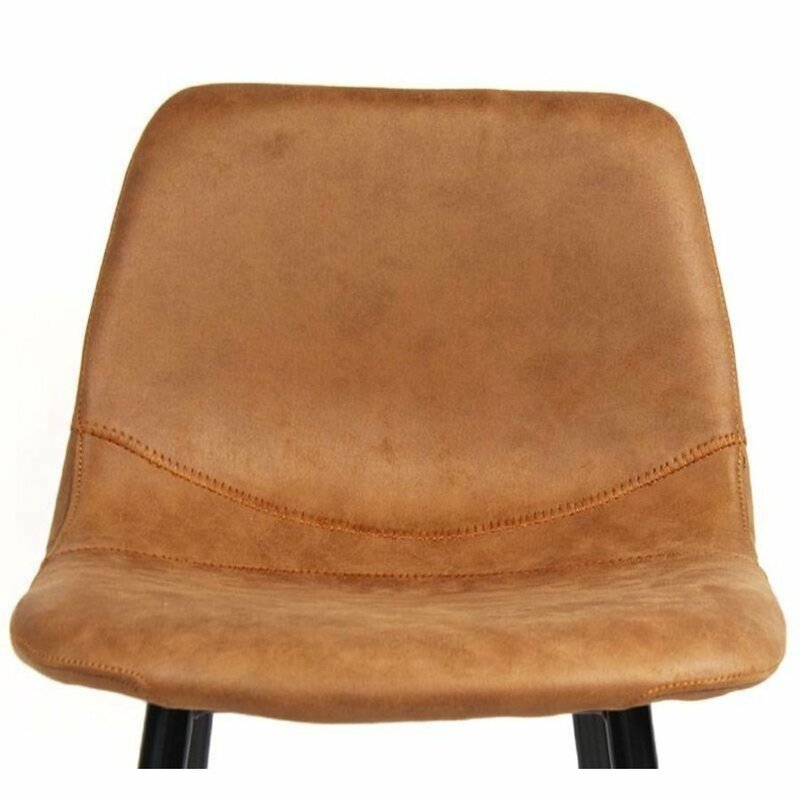 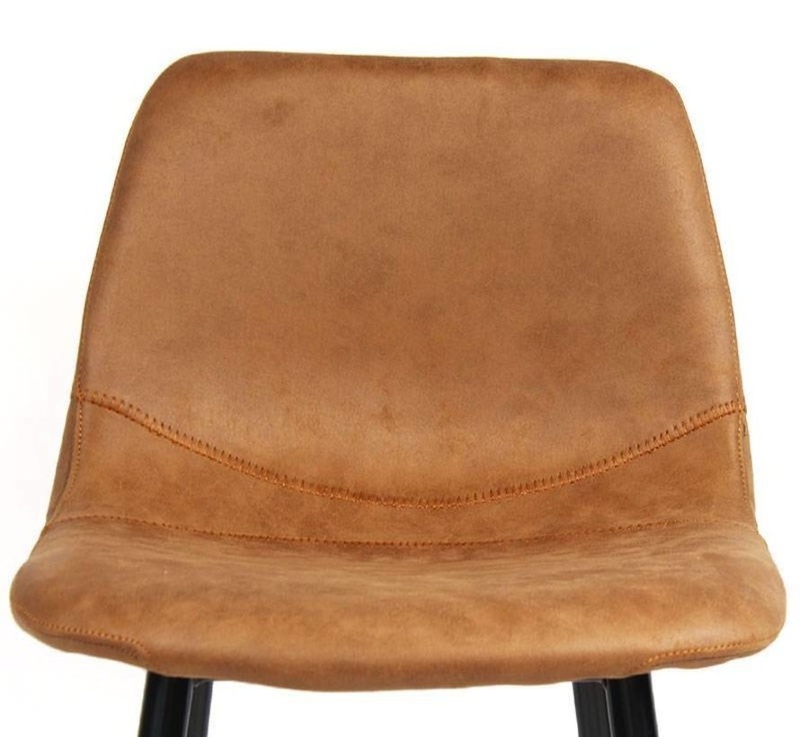 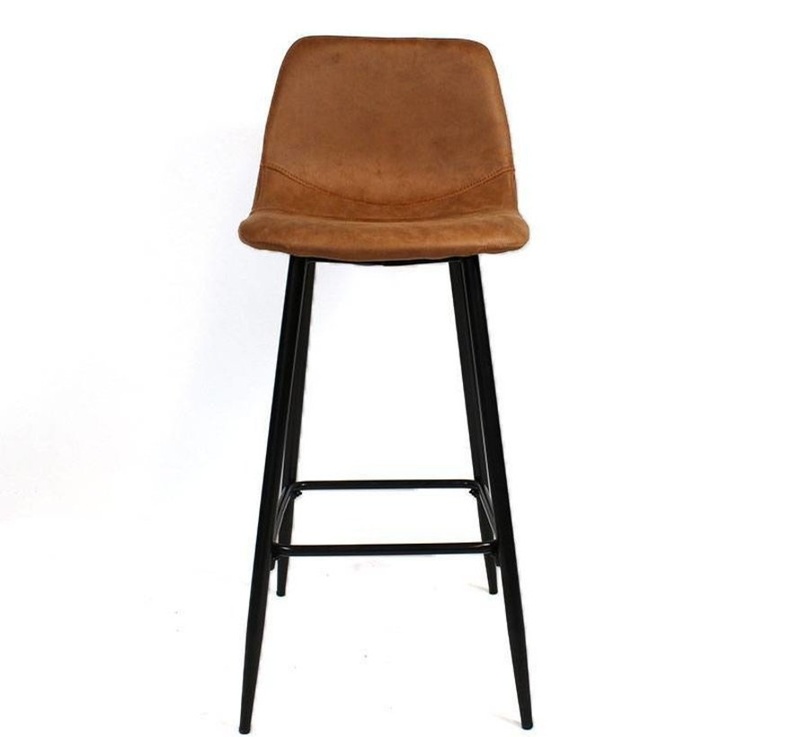 The seat of the Susan bar stool is made of high quality PU leather, PU is very durable and sustainable and easy to clean. 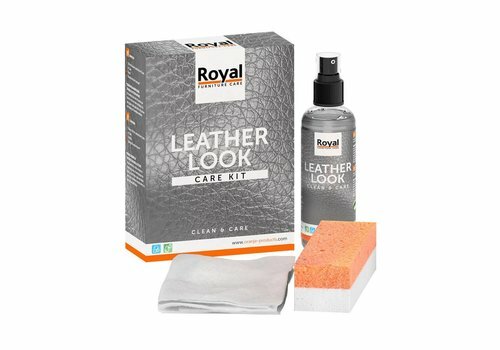 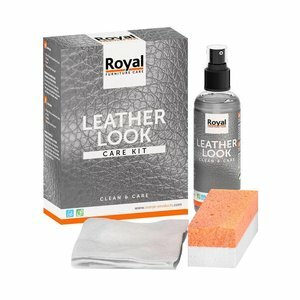 Our care kits are specially bought for our PU. 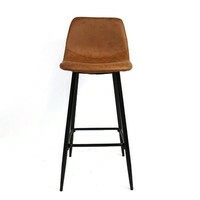 The frame of the Bar Stool is made of black powder coated metal which gives this bar stool and extra tough appearance. 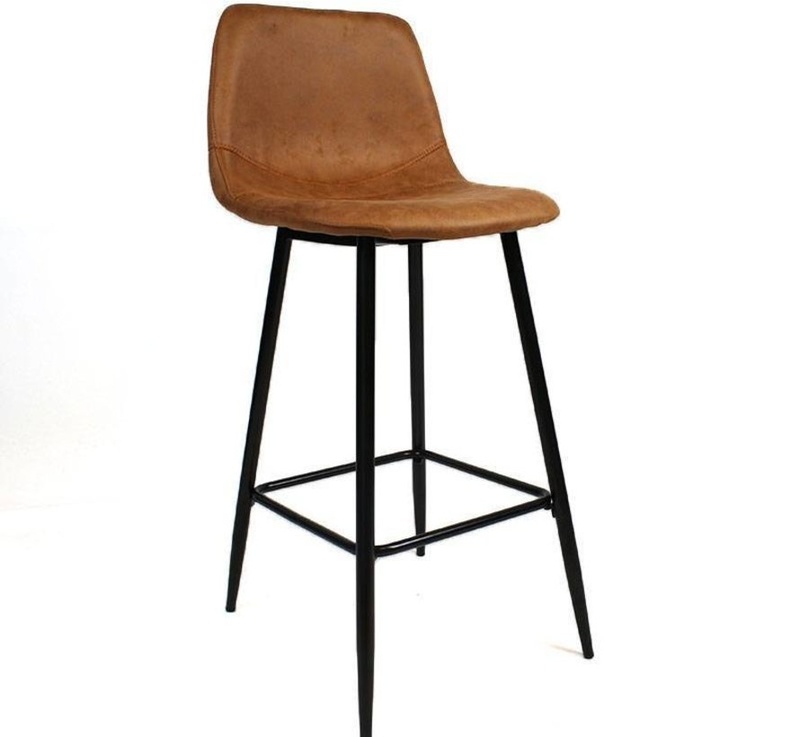 The combination of this metal and PU leather is perfect for the Susan bar stool. It will blend in in any modern and or industrial interior.